At 67, Mountain Nursery’s Paul Dalley is showing no signs of slowing down. 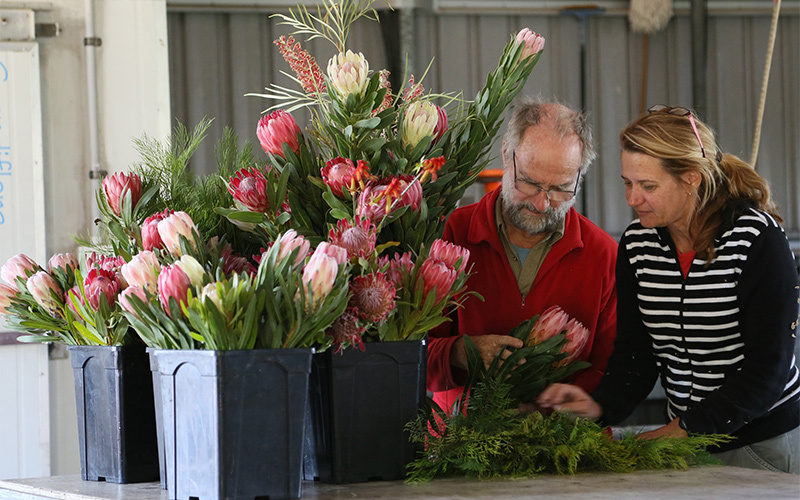 Paul has been growing the highest quality Australian native flowers on his 120 acre property near Crescent Head since 1977, selling premium cut flowers to domestic and international markets and advising growers nationwide. 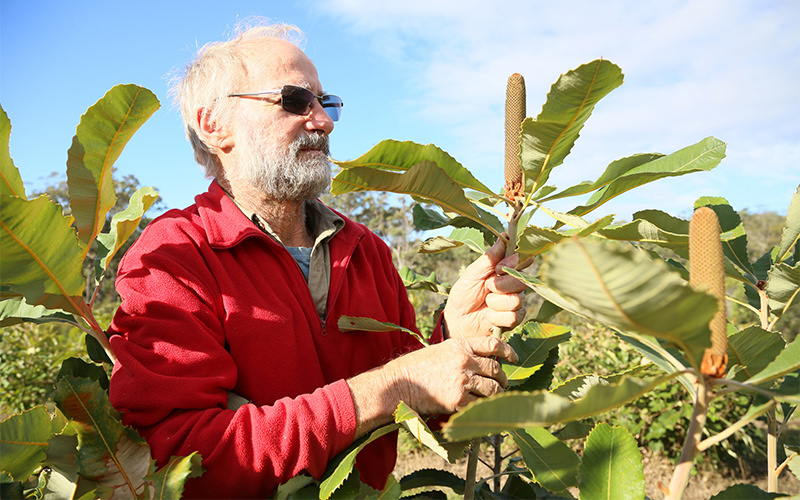 He also develops selected Eastern Australian native flora as new crops. Paul, a beekeeper by trade, started Mountain Nursery by propagating ‘anything that would grow’ to supplement his beekeeping income. 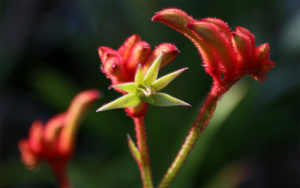 Mountain Nursery grew with the popularity of Eastern Australian cut flowers like Christmas bush, flannel flowers, kangaroo paw and gymea lily. When Mountain Nursery began exporting Christmas bush to Japan in the early 90’s, Paul discovered that his 120 acres of land could not meet the international demand. He quickly founded Grandiflora Growers, a co-operative of local cut flower producers who now export to several international markets, primarily Japan and the USA. According to Paul, international markets make up 70 percent of the nursery’s income. 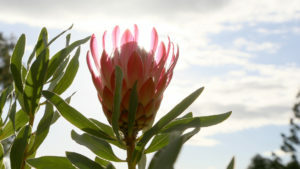 The remainder is derived from domestic cut flower markets in Sydney and Melbourne. Not one to rest on his laurels, Paul has taken up Instagram in recent years – attracting a local following. His advice to local green thumbs thinking about dabbling in cut flowers?